Dominator, Fatman D, Eazy, Nu Elementz, Logan D, Dominator, Flexxa and more. This show was 10th in the global jump up drum and bass chart. 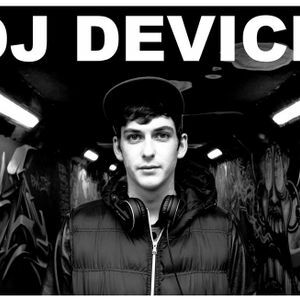 A selection of upfront Drum and Bass ,Mixed By Dj Device ! My bruv doing it big in the scene I got some top bars to flow to this wen we hitting the stage bro filthy!!!! !